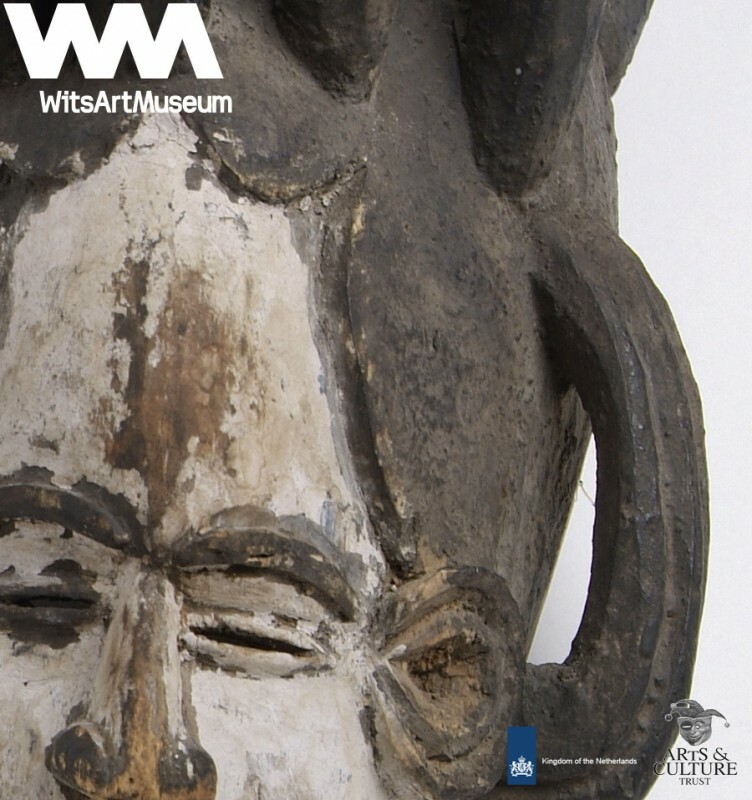 Wits Art Museum (WAM) is home to the largest and most significant holdings of African arts in southern Africa. The collection is made up of different sub-collections which were added at various times in the Museum’s history. Although they are isolated examples, the earliest works included probably date to the 4th century C.E. Most works date from the 20th and 21st centuries. Currently numbering over 9 000 items, the three major collecting areas of classical, historical and contemporary artworks are unique in their breadth, geographical range and local specialisation.WAM’s collection grew out of a small departmental teaching collection initiated in the early 1950s by Professor Heather Martienssen, Professor of Fine Arts and History of Art and Professor John Fassler, both of the Architecture Department, at Wits. In the late 1960s Norman Herber donated substantial funds for the acquisition of artworks, enabling the historical and contemporary collections to grow substantially. In 1978, the first classical African artworks were donated by Vittorio Meneghelli and the collection of African art was founded. A momentous partnership between the Standard Bank and the Gallery was also established and the following year, the Standard Bank African Art Collection was initiated. Also in 1979, a large collection of over 100 works was donated by John Schlesinger. 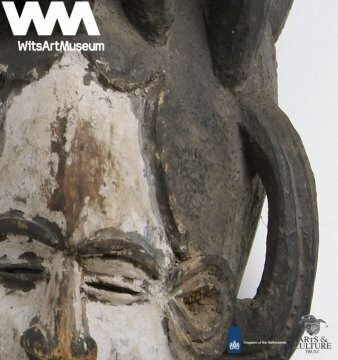 Other substantial additions to the collections include the Wits Museum of Ethnology Collection (2001), the Neil Goedhals Archive (1993), the Robert Hodgins Print Archive (2007) and the Sekoto Collection (2010). The classical African collection boasts extensive holdings from southern, West and Central Africa, and smaller numbers from East Africa. 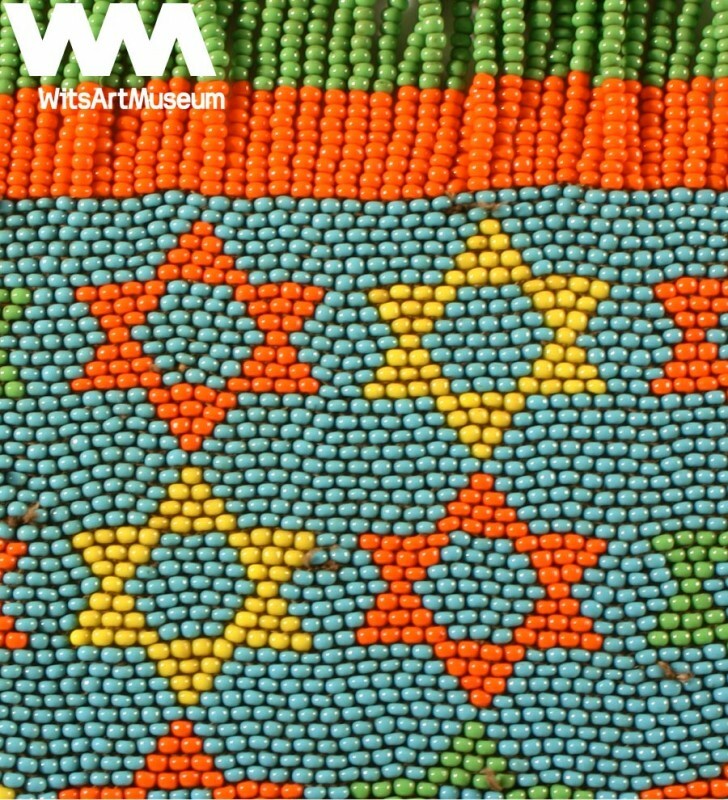 There is significant depth to the collections of beadwork, drums, headrests, wooden sculpture, ceremonial and fighting sticks, masks, basketry, wirework and textiles. The objects have been assembled primarily in recognition of their aesthetic value. Paintings by Irma Stern, Walter Battiss and Maggie Laubser and Gladys Mgudlandlu, pencil drawings by J.H. Pierneef and Gerard Sekoto, watercolours by Durant Sihlali, linocuts by Azaria Mbatha and John Muafangejo, and bronze sculptures by Sydney Kumalo and Edoardo Villa are just a few items in the large and important collections of historical South African art. 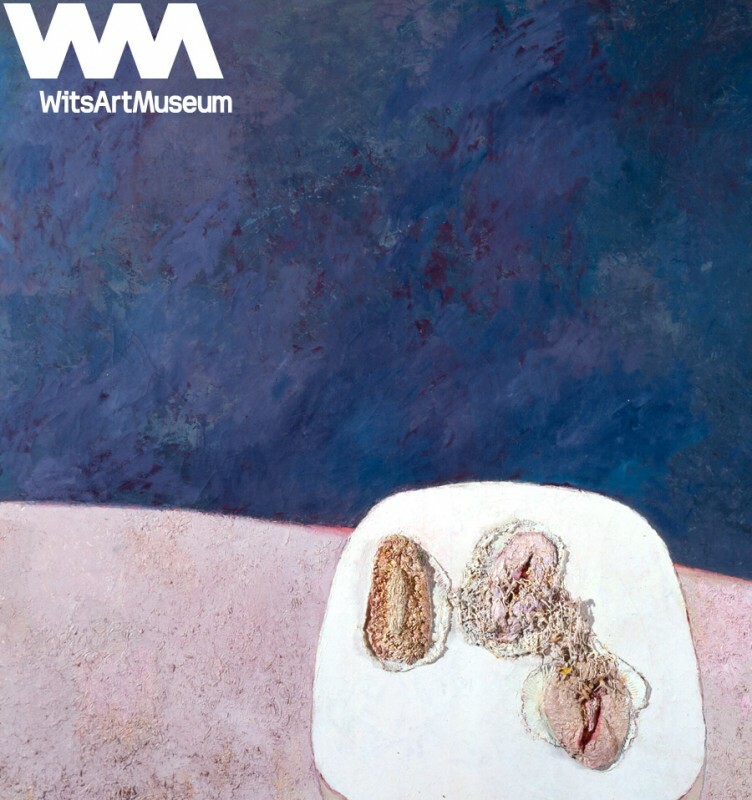 Contemporary South African art holdings include collections of paintings, drawings, watercolours, printmaking, sculpture, photography and new media. Willem Boshoff, Alan Crump, Kendell Geers, Jackson Hlungwane, Robert Hodgins, William Kentridge, David Koloane, Santu Mofokeng, Nelson Mukhuba, Sam Nhlengethwa, Karel Nel, Claudette Schreuders, Phutuma Seoka, Penny Siopis, Paul Stopforth are some of the many artists represented. A younger generation is represented by artists such as Zander Blom, Gabrielle Goliath, Gerhard Marx, Nandipha Mntambo, Anthea Moys and Sandile Zulu. WAM conforms to internationally accepted museum standards for storage and climate control. The collections are housed in extensive state of the art storage systems. The site was selected because of its prominent position in Braamfontein near the Nelson Mandela bridge, its accessibility from the city and its location within the University’s Cultural Precinct. A national competition was held to solicit proposals. Architects Nina Cohen, Fiona Garson and William Martinson were awarded the project, however the latter relocated shortly thereafter and so was not part of the implementation team for the project. The architects were awarded the 2012 Visi Magazine Architecture Award for their work on WAM. They also received recognition for their achievement in the Italian architectural magazine Domus. The Museum knits together parts of 3 buildings on the corner of Bertha and Jorissen Streets in Braamfontein: Lawson’s Building where Lawson’s Motors was previously located; University Corner; and Dental House. The Gertrude Posel Core Gallery at WAM is named in perpetuation of the memory of her contribution to the establishment of the Gallery in the 1970s. 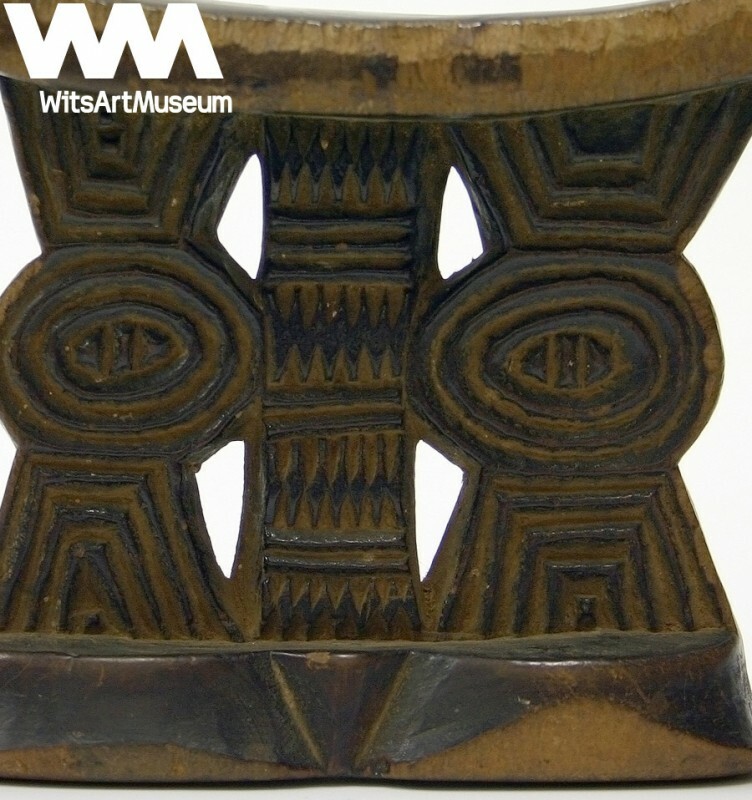 The collection was originally housed in the Department of Art and Architecture at Wits. In the early 1970s, a space was allocated to the collection in the basement of the newly built Wartenweiler Library and, in 1977, the Gertrude Posel Gallery was established in Senate House. The Gallery was named in recognition of Posel’s contribution to the establishment of the Gallery. For 30 years the Gertrude Posel Gallery showcased an exhibition program of regularly changing student, contemporary and experimental work. From 1992 the lower gallery was reserved for the display of items from the classical African collection in a series of exhibitions of longer duration. The Studio Gallery, a third area across the courtyard on the lower level was added in 1982. This was initially used as another exhibition area but soon became a workshop and extended storage space as the collections expanded. In 2003 due to demand from the University for the space occupied in Senate House, plus the inadequacy of the Gallery for exhibition and storage purposes the Gertrude Posel Gallery closed.